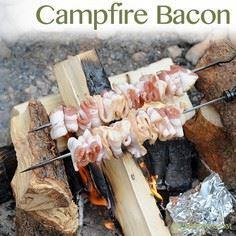 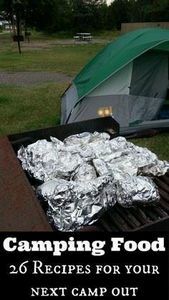 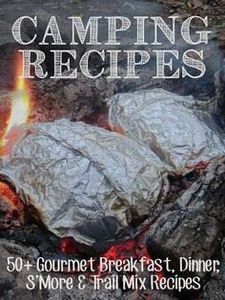 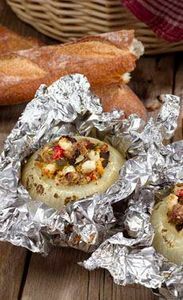 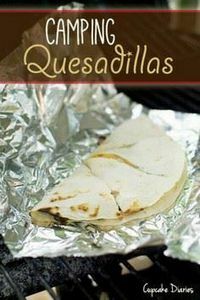 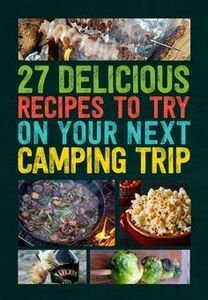 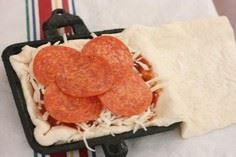 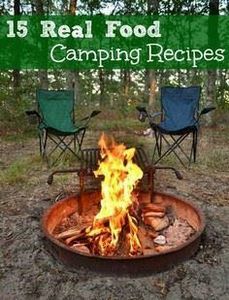 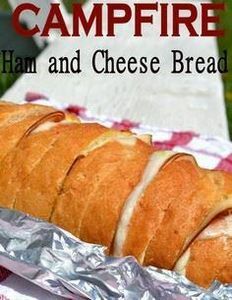 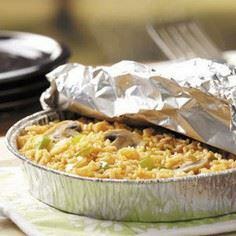 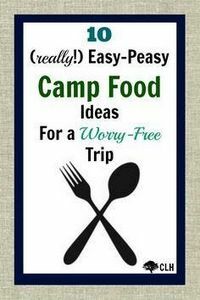 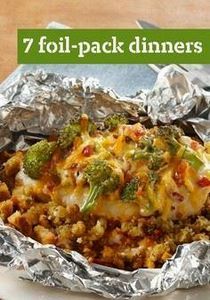 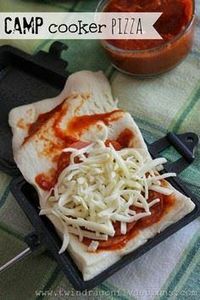 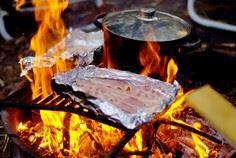 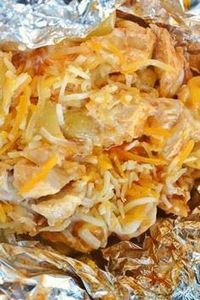 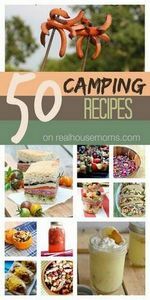 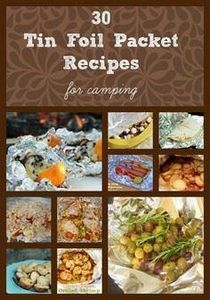 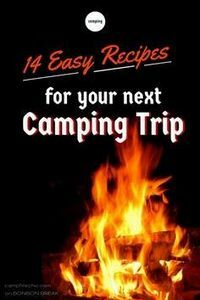 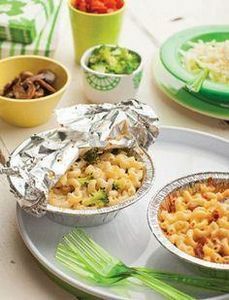 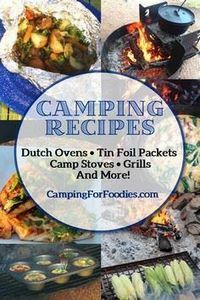 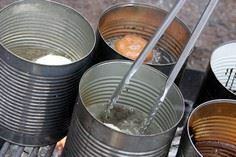 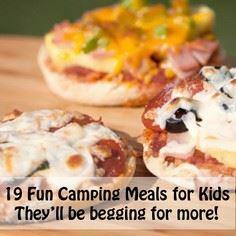 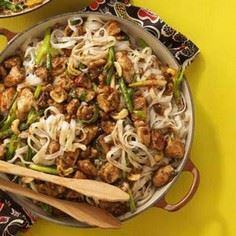 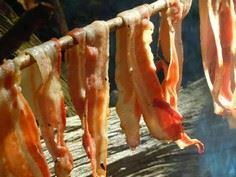 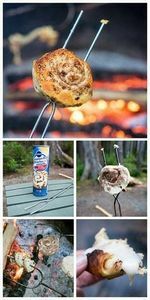 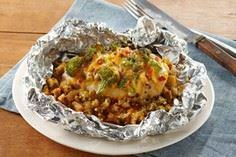 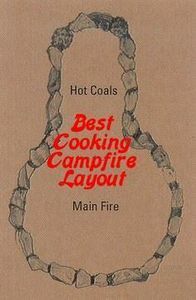 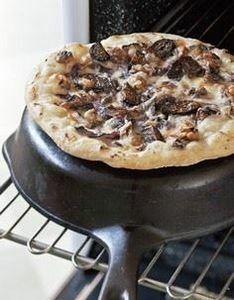 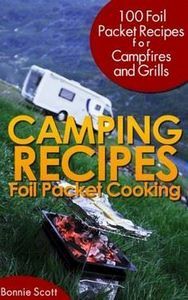 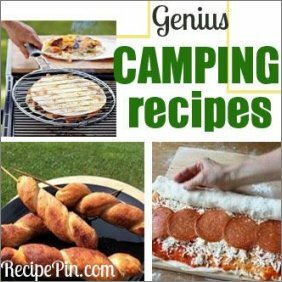 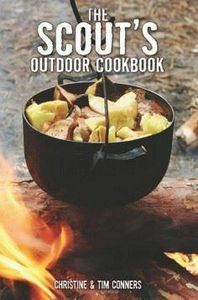 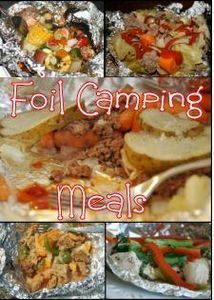 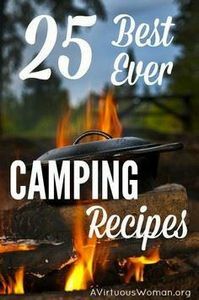 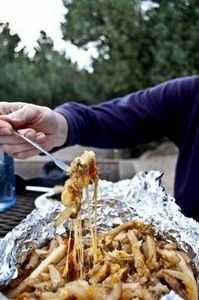 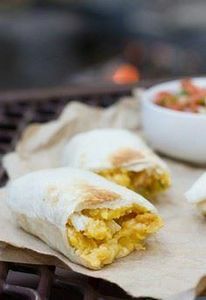 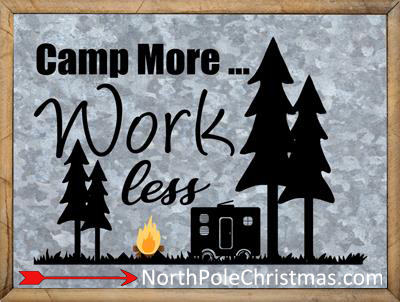 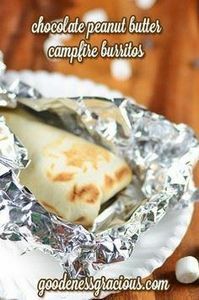 Easy recipes for your next camping trip include foil wrapped recipes, meat and vegetable bundles, campfire pizza nachos recipe, mac ‘n cheese, make ahead recipes, camping pie iron recipes and more. 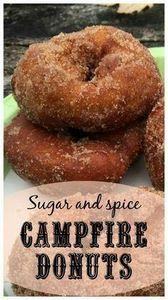 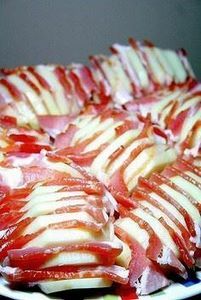 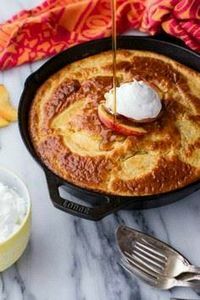 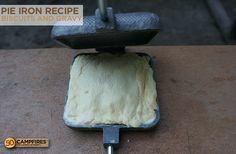 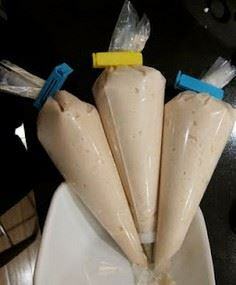 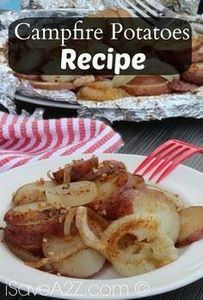 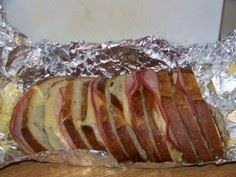 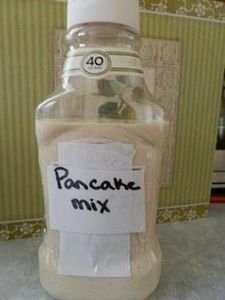 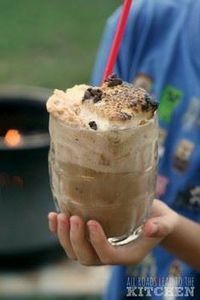 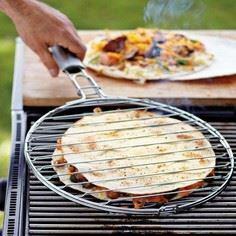 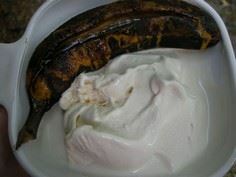 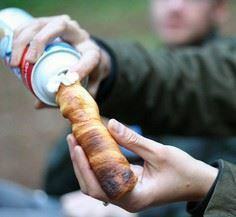 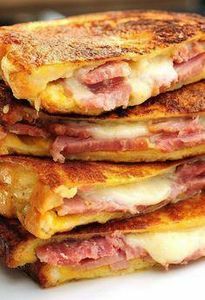 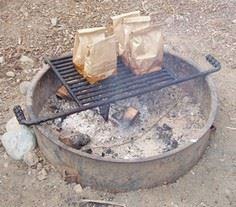 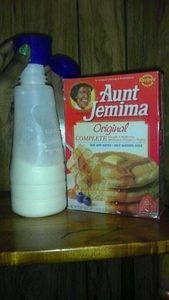 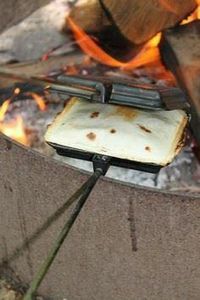 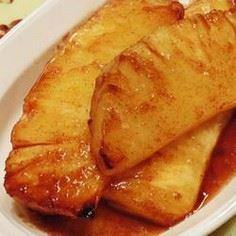 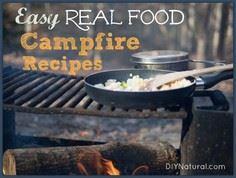 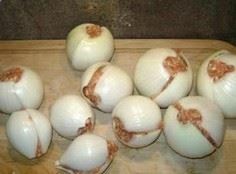 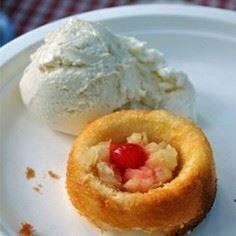 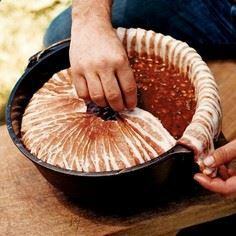 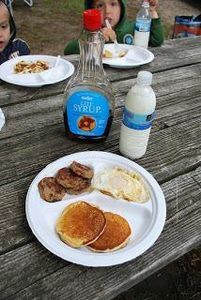 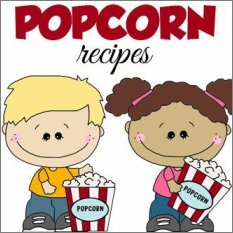 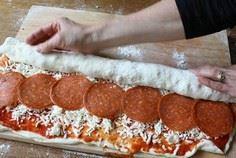 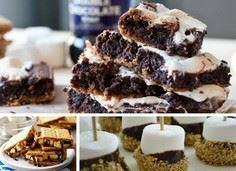 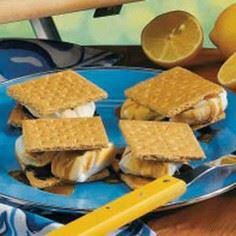 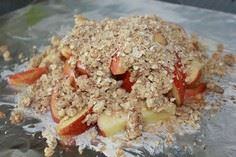 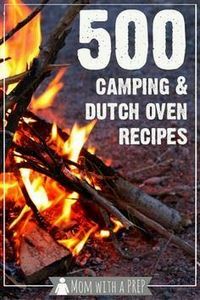 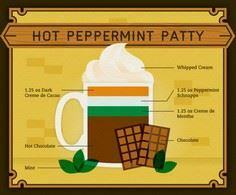 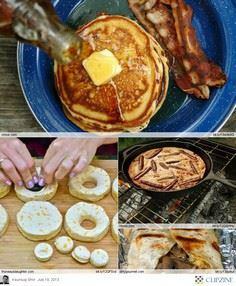 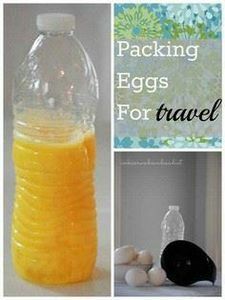 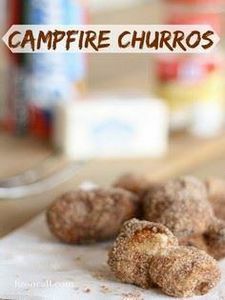 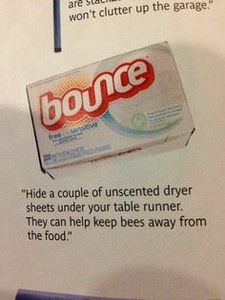 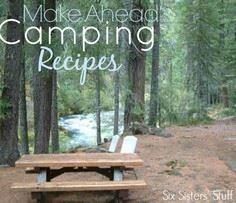 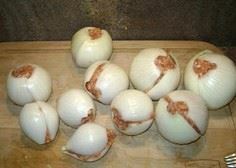 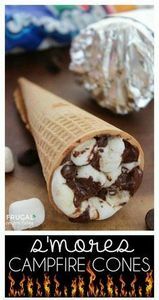 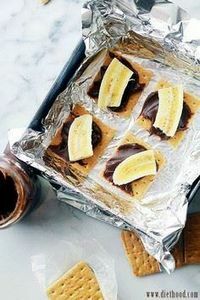 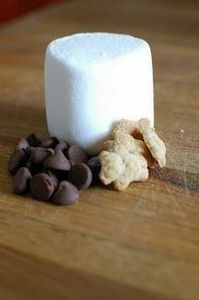 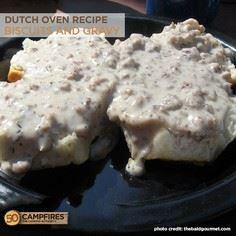 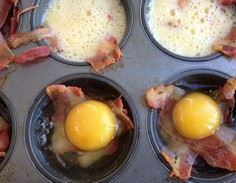 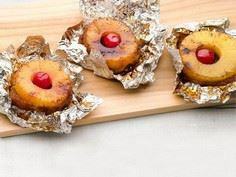 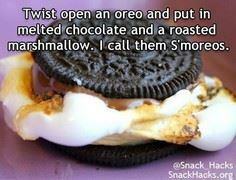 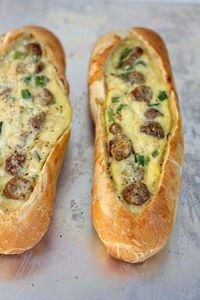 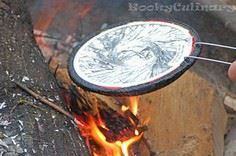 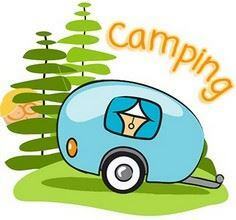 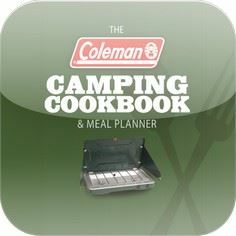 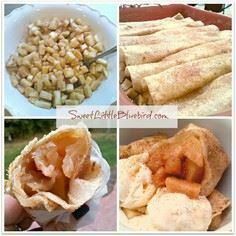 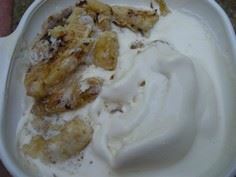 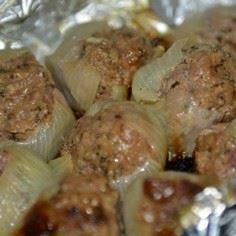 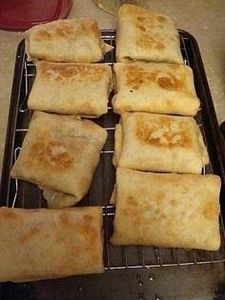 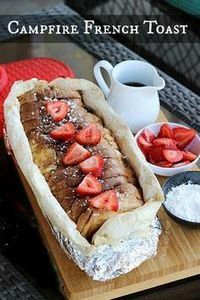 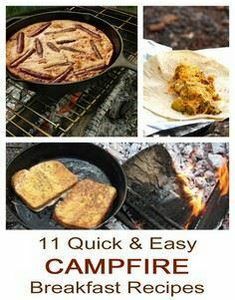 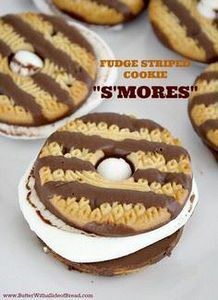 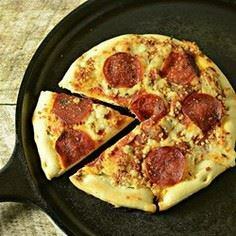 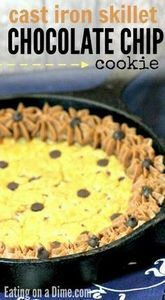 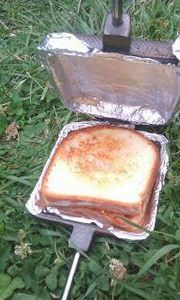 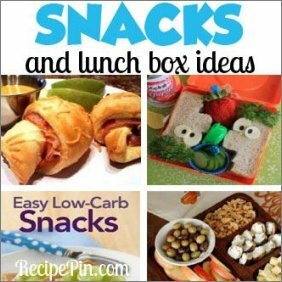 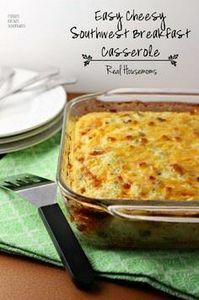 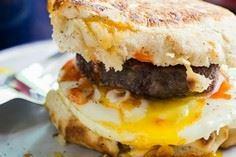 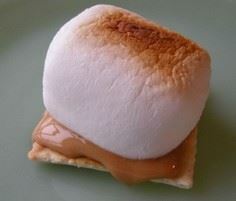 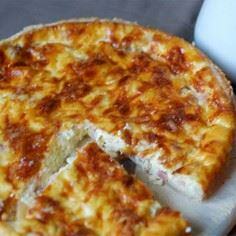 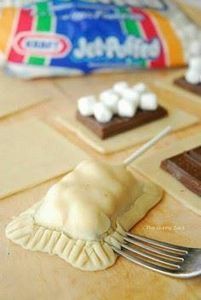 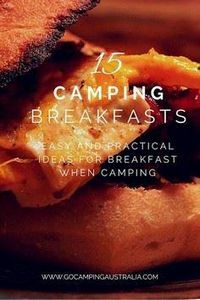 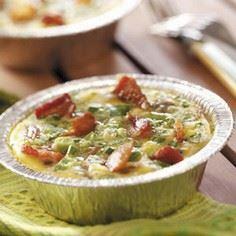 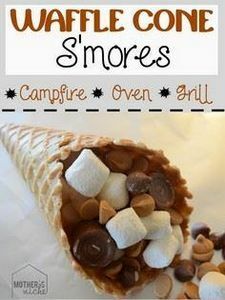 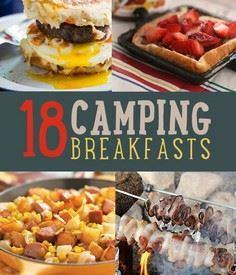 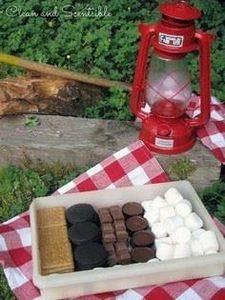 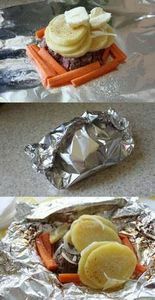 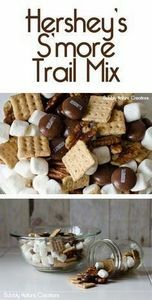 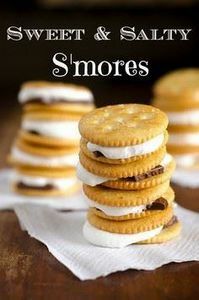 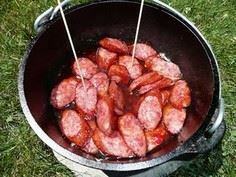 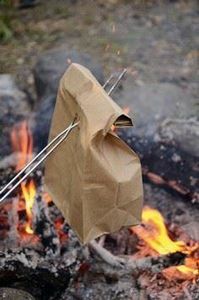 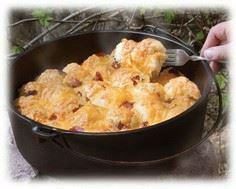 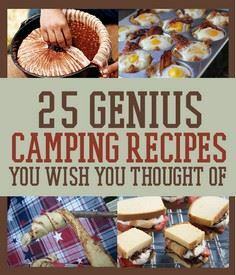 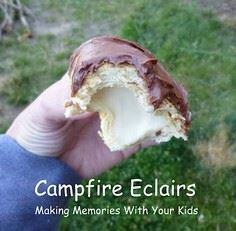 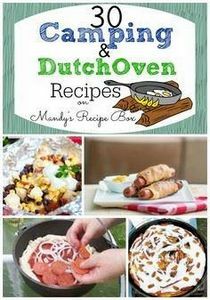 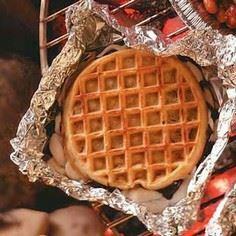 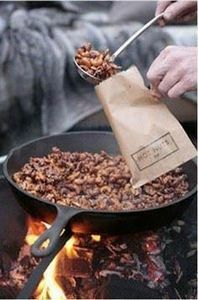 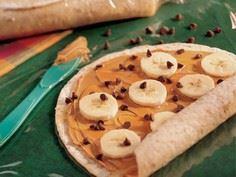 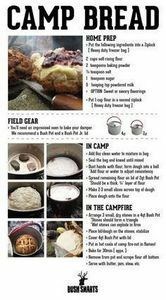 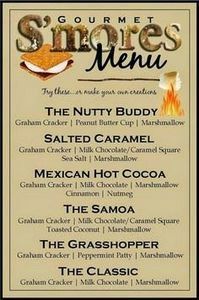 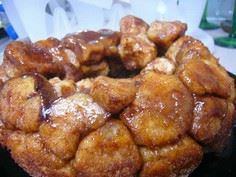 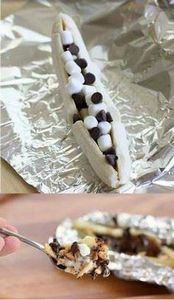 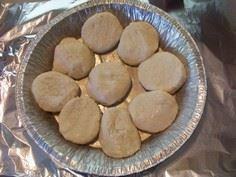 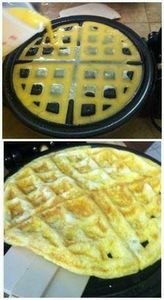 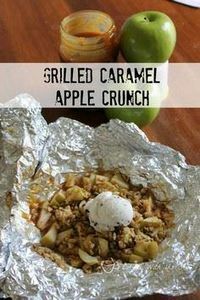 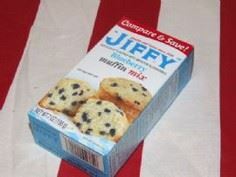 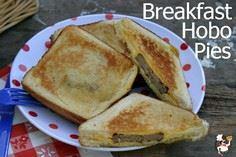 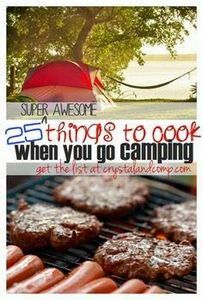 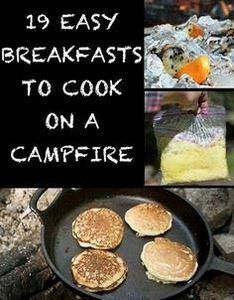 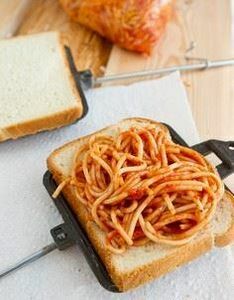 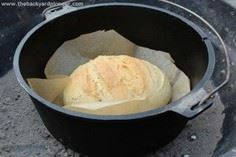 RELATED PAGES: Camping Breakfast Recipes, Camping Dessert Recipes, Foil Packet Recipes. 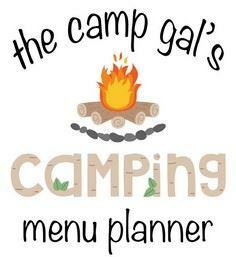 Meal plan for our camping trip! 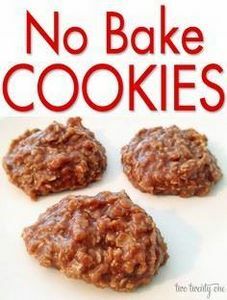 The BEST No Bake Cookies! 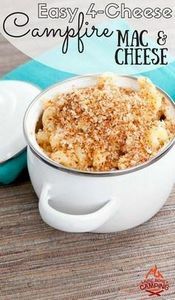 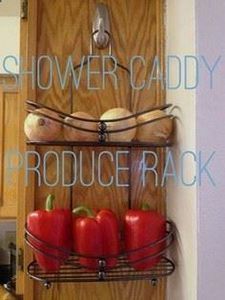 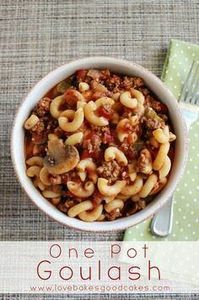 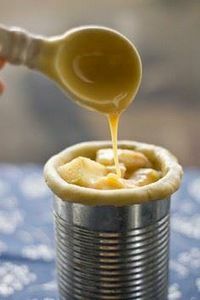 Mix-In Mac Cheese- LOVE this! 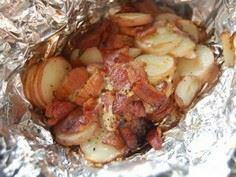 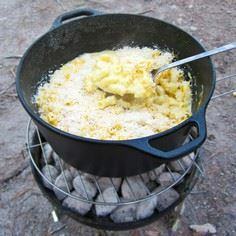 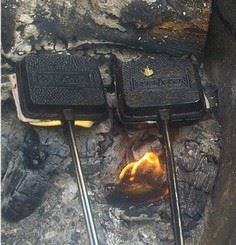 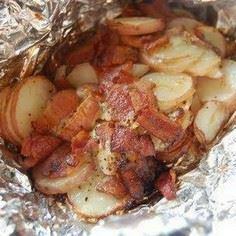 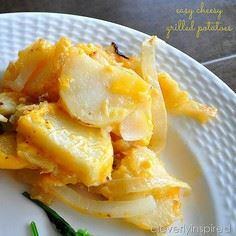 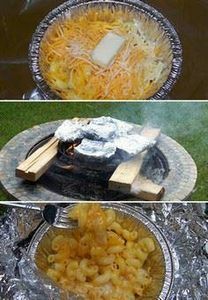 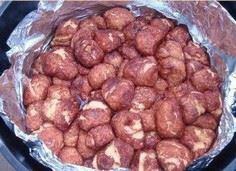 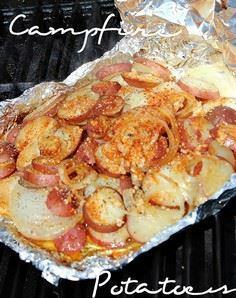 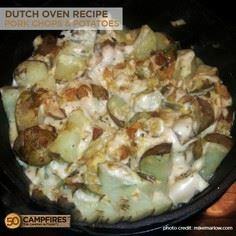 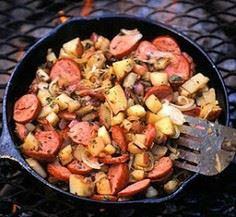 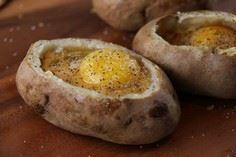 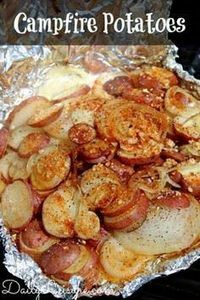 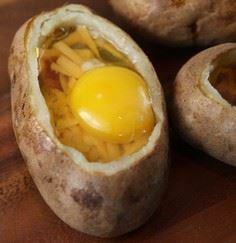 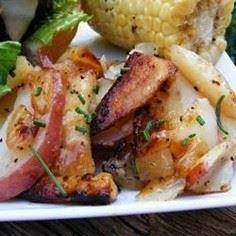 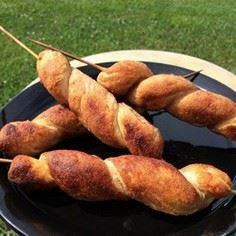 Campfire Potatoes - SOOO GOOD!